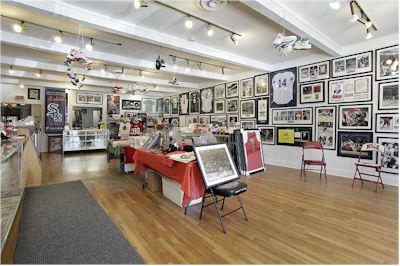 For over 20 years, Bleachers Sports has provided top quality, authentic, Sports & Music Memorabilia and Autographs. 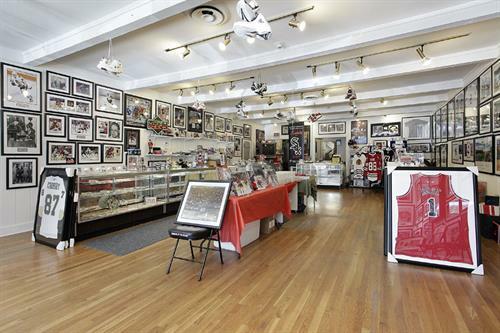 From Ernie Banks, to Michael Jordan, Bobby Hull, Toews and Kane, Noah and Rose, to Paul McCartney, Eric Clapton, The Who, Dave Grohl, Eddie Vedder, & Tony Bennett, we have the ultimate collectible for you and your loved one! 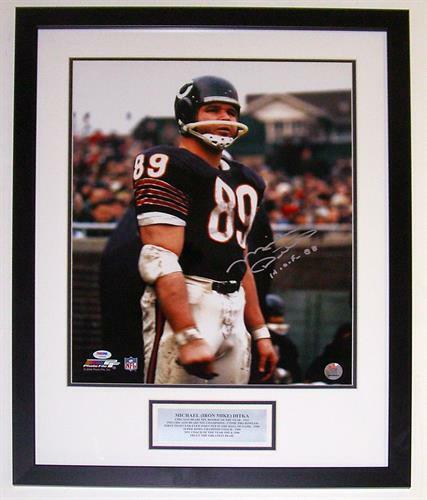 Over the last several years, we have become the top framer for the North Shore, offering wholesale pricing on framing, --both sports and personal. 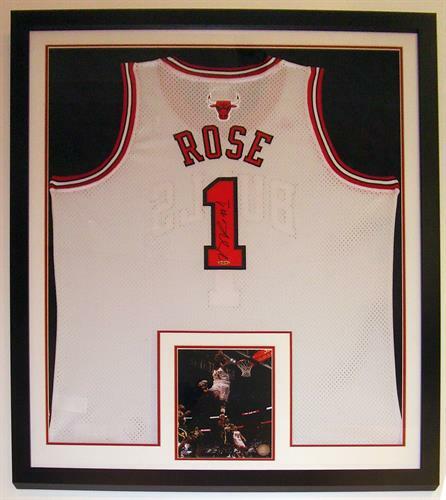 Here's a few examples: We will professionally frame an adult size jersey for $189. We can also take your personal photos and mementos and frame them. We can take a jersey that your loved one wore as a player along with a photo and frame that into a priceless memory. We can take your medal from a race, marathon or event, and frame it with a photo, a running badge, etc., and create the perfect memento. Best prices, and typically a 5-day turnaround. 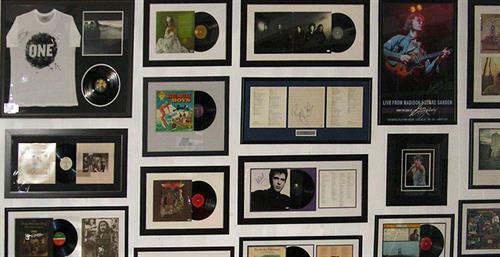 We can also help you with your fundraising needs, providing you with top-quailtiy Sports & Music Memorabilia for your event with no risk. We've been doing this for over 20 years with exceptional results and top notch references. Last but not least, --we are a one stop shop for all your sports cards. Baseball, Basketball, Football, & of course Hockey! Just 5 minutes from the Edens Expressway (I-94) at Willow Road. 20 minutes from the 294 at Willow Road.